Unbalanced wheels can cause your tyres to wear prematurely. Correct wheel balance on your car is very important. 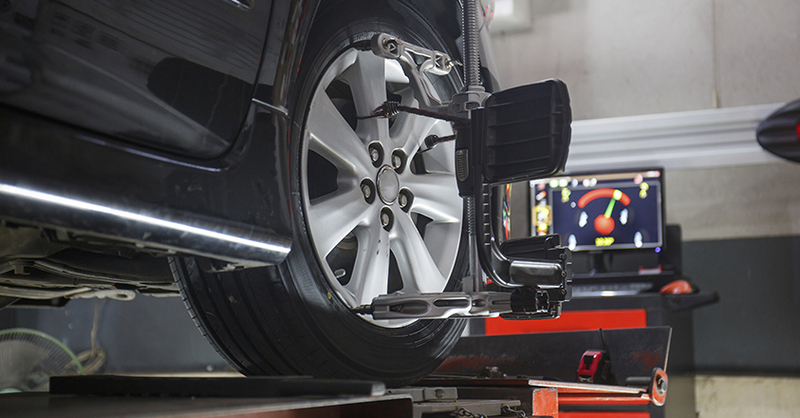 Unbalanced wheels can cause your tyres to wear prematurely, as well as causing accelerated wear of your shock absorbers, struts and steering components. All this can seriously affect your car’s overall performance. Tyre rotation is the practice of moving your tyres from one position on the vehicle to another so that tyres wear more evenly over the course of their lives. is also vital in achieving even tread wear and long tread life. Rotation is necessary because of the uneven wear characteristics of each wheel position on the vehicle. More often puncture is caused by a foreign object penetrating the tyre (e.g. a nail). Reduction in tyre pressure may also be caused by valve failure or the breakage of the link between tyre and rim (often caused by a collision such as hitting a curb with force). In certain situations it may be advisable to fit a new tyre. Ormond Tyre & Service Centre was established in October 1997 and is still owned and operated by Adam Beitner. Recently we have introduced a range of Premium and Budget brand tyres to suit all makes and models of vehicles, this makes Ormond Tyre & Service Centre a one stop automotive repair shop. What are all inspected ?